BIRTH: Perhaps around 1602, likely either at Dorking or Guildford, co. Surrey, England, daughter of William Mullins. MARRIAGE: John Alden, about 1622 or 1623, at Plymouth. CHILDREN: Elizabeth, John, Joseph, Priscilla, Jonathan, Sarah, Ruth, Mary, Rebecca, and David. DEATH: Sometime between 1651 and 1687 at Duxbury. 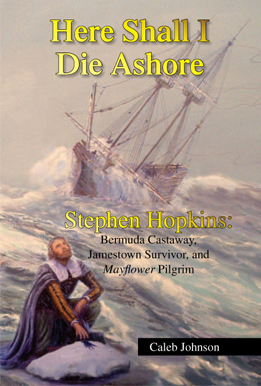 By tradition she attended the funeral of Josiah Winslow in 1680, but no primary source exists to confirm. Priscilla Mullins was born probably near Guildford or Dorking, co. Surrey, England, to William Mullins. 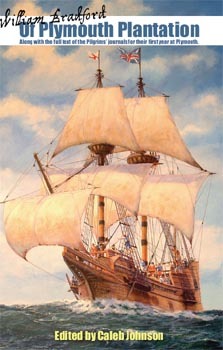 She came on the Mayflower to Plymouth in 1620 with her father, brother Joseph, and mother or step-mother Alice. Her entire family, herself excepted, died the first winter. 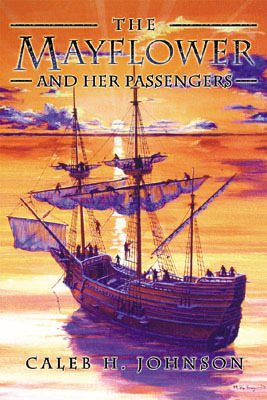 She was shortly thereafter, in 1622 or 1623, married to John Alden, the Mayflower's cooper, who had decided to remain at Plymouth rather than return to England with the ship. John and Priscilla lived in Plymouth until the late 1630s, when they moved north to found the neighboring town of Duxbury. John and Priscilla would go on to have ten or eleven children, most of whom lived to adulthood and married. They have an enormous number of descendants living today. The four-unit house in Dorking, Surrey, England, where Priscilla Mullins lived from 1612-1619. The residential backside of the Mullins house in Dorking, Surrey, England. Inside one of the residential units, next to a horse wall-art discovered during renovations in 2011. Dating to about 1590-1610, this wall art (in much fuller glory than what little has survived) would have been present when Priscilla Mullins was living there.